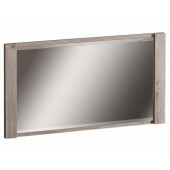 If you’re looking for a way to add a greater sense of freedom and size to your home, mirrors are the best way to go about it. 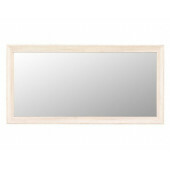 They look great when used in any part of the house, whether it is the living room, bedroom or even dining room. 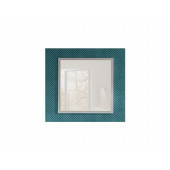 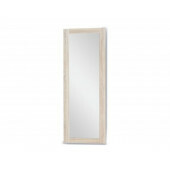 Our mirrors have frames in different colours which will suit the furniture you already have. 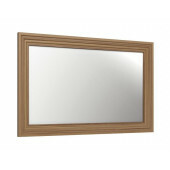 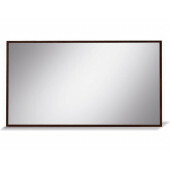 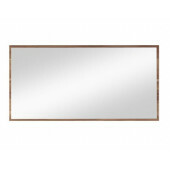 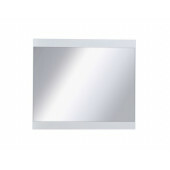 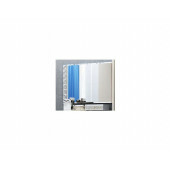 We have many different sizes of mirrors as well as different sizes of frames. 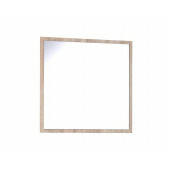 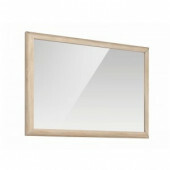 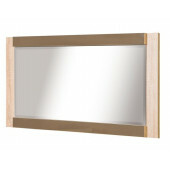 Modern design Mirror LS - collection MONTANA in Oak Lefkas and Oak Truffle colour.